This new Frome Middle Layer Fleece Jacket is your incredibly warm barrier against the cold. The anti-pill Arctec grid fleece traps your body heat to keep you performing on the boat. The outer is treated with Durable Water Repellent (DWR) to help water bead off if you are wearing this middle layer without a shell jacket. Articulated sleeves give you freedom of movement and flatlocked seams are comfortable against your skin. 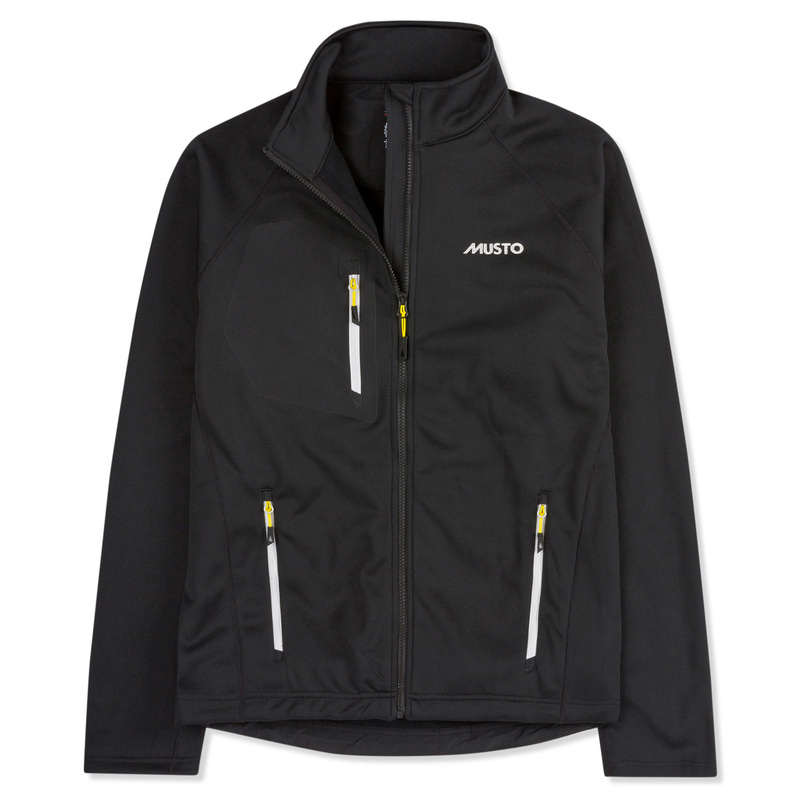 You can even keep essentials to hand in the pockets with water-resistant VISLON® zips. Stay warm in the Frome Jacket.